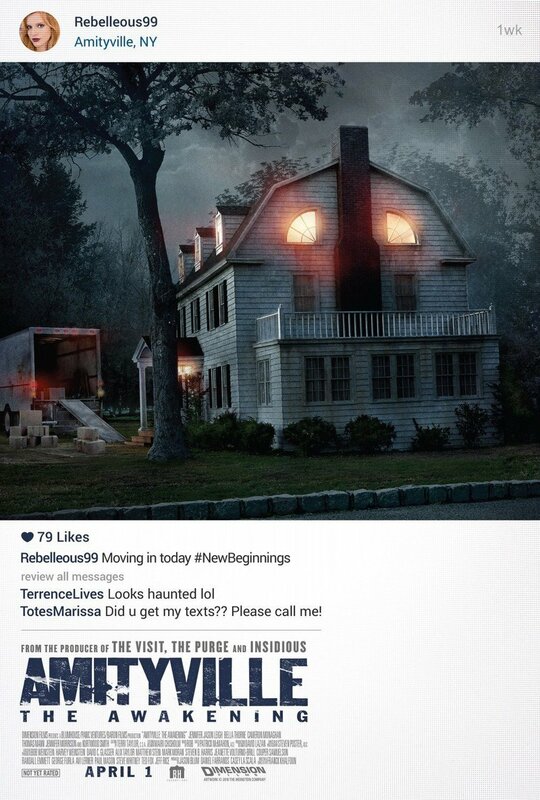 Amityville: The Awakening DVD and Blu-ray release date was set for November 14, 2017 and available on Digital HD from Amazon Video and iTunes on November 14, 2017. The Lutz family moved into 112 Ocean Avenue in 1975. The previous family living in the house were all killed by their father, Ronald DeFeo, Jr. The real estate agent disclosed the information to the Lutz family. George and Kathleen decided that it wouldn't be a problem for them or her three children from a previous marriage. It turns out they were wrong. Now, without knowing the history of the home, another mother of three moves into the home. Will she have the same experiences as the other family with three children who lived in the home previously?